Red raspberries are an easy fruit to grow and a great choice for the backyard gardener. Raspberry bushes are perennial plants, sprouting new canes every spring from the crowns and roots. Their fruits contain vitamins A, C, and E, are high in fiber, and also contain minerals and antioxidants. 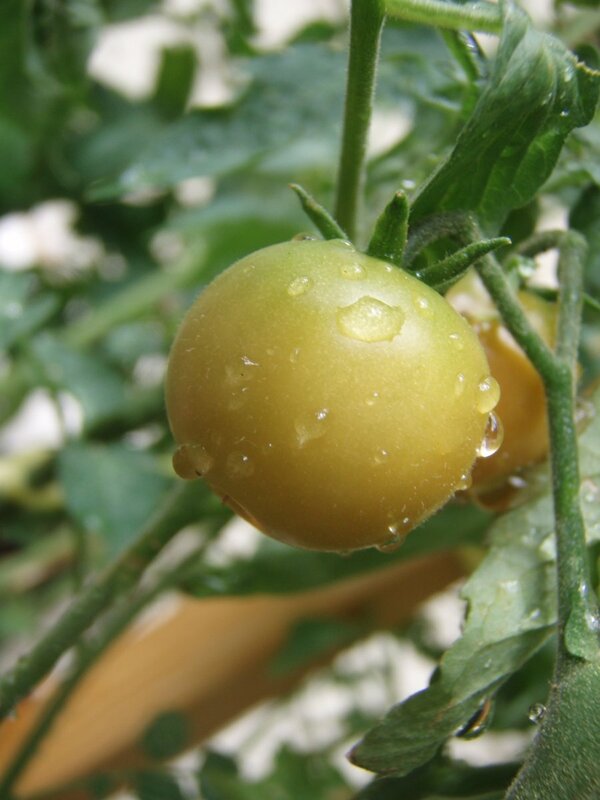 The plants also attract few pests, and the picking of juicy berries fresh off the plant is a tasty summer treat. Most of the commonly cultivated raspberry bushes bear red fruit, but there are also several varieties boasting berries ranging in color from a golden yellow to deep purple and black. Raspberries are self-pollinating, and different varieties can be grown together in the same garden patch. The traditional method for growing red raspberries uses a trellis to support the canes, similar to the familiar structures used for growing grapes in a vineyard. Sturdy posts are buried into the ground, then a heavy-duty wire is strung between the posts to form a framework. Grown between the posts, the raspberry plants are contained within the trellis and the canes are tied to the wire with twine. In our backyard, we prefer to grow our berries in a patch. While not as productive as growing raspberries using the formal trellis method, our established raspberry patch produces fruit every year. We grow two types of raspberries in our backyard: Everbearing varieties of raspberries send up new canes every spring to produce a batch of berries in the summer, while our other red raspberry varieties only bear fruit on a two-year-old cane. Here are some helpful tips for growing raspberry bushes in your home garden. Raspberries grow best in full sun and in well-drained soil that is rich in organic matter. Plant seeds in the early spring, after the danger of frost is past. Raspberries prefer soil with a pH level between 5.5 and 6.5. Acidic soils may need a boost of ground limestone to raise the pH level in the planting bed. 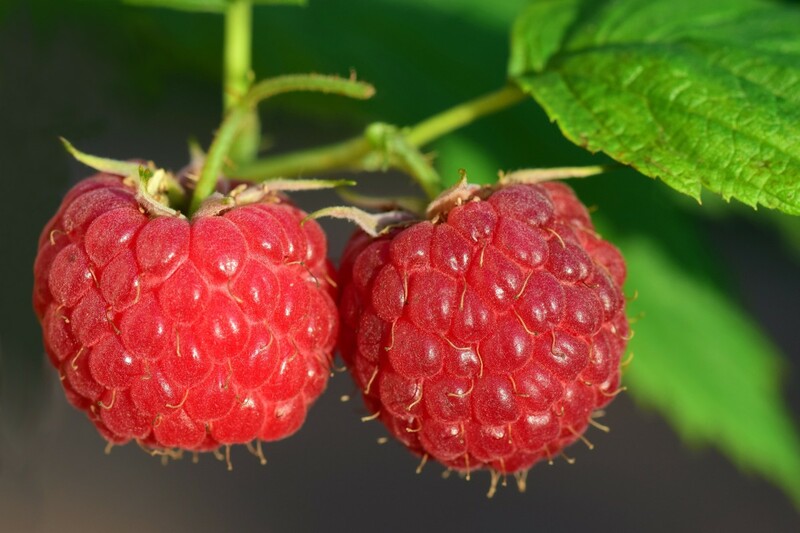 Keep the raspberry patch free of weeds, which compete with the fruit for soil nutrients and moisture. A layer of organic mulch helps in combating against weeds. 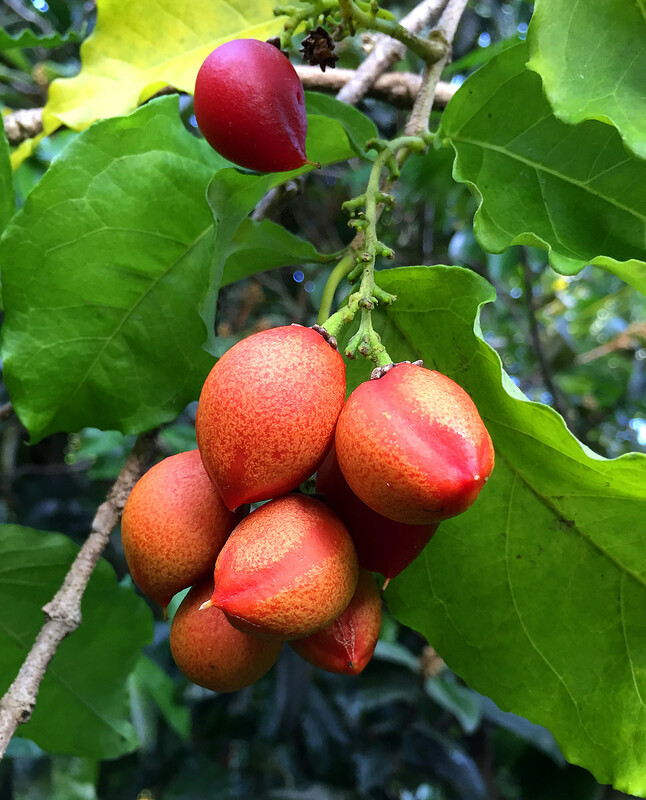 Ripe fruit pull away easily from the stem. The ripe berries are best eaten fresh from the garden, or frozen for later use such as making jam. Birds and other wildlife also enjoy fresh raspberries—the wild turkeys love eating our berries! You may need to cover your crop with bird netting to keep a few berries around for yourself. Raspberry plants multiply prolifically, and new canes will pop up around the parent plant. Mow down the volunteers that escape the raspberry patch, or better yet, dig up the little shoots and give them to a gardening friend. Prune raspberry bushes in late winter or early spring. With both types of red raspberries, the canes die shortly after they are done bearing fruit. The canes that are past their prime are rough and woody in appearance. New canes have green stems, while the second-year canes are grayish-brown in color. Do not cut the young green canes, or you risk reducing your berry production. Cut back the dead canes at ground level, along with any other canes that are broken or showing signs of pest damage or disease. A yearly pruning to remove the old, non-productive canes makes room for newer growth and reinvigorates the plant. If you're growing raspberry bushes in rows, remove any canes that spread outside of the established row. We thin out the raspberry patch every spring to give the larger and more vigorous canes the space to thrive. The root system grows stronger, producing more, larger berries. The extra space also allows air circulation to reduce the chance of fungus attacking the leaves and allows more sunlight to penetrate into the interior of the raspberry patch. Pruning the canes to a manageable height in the spring also makes it easier to harvest the fruits when they ripen in the summer and fall. Trim off the tops of the canes to control the height and to encourage new growth. If not supported by a trellis, raspberry canes will become top heavy and fall over, especially in strong winds or heavy rain. With a little care and some careful pruning, raspberry bushes can live for many years and will produce a harvest of tasty fruit every summer. They spread naturally and transplant easily, making raspberries a good choice for both beginner and experienced gardeners. What's the Difference Between Primocanes and Floricanes? This is where pruning raspberries gets a little tricky: Primocanes are first-year canes and are always light green in color. 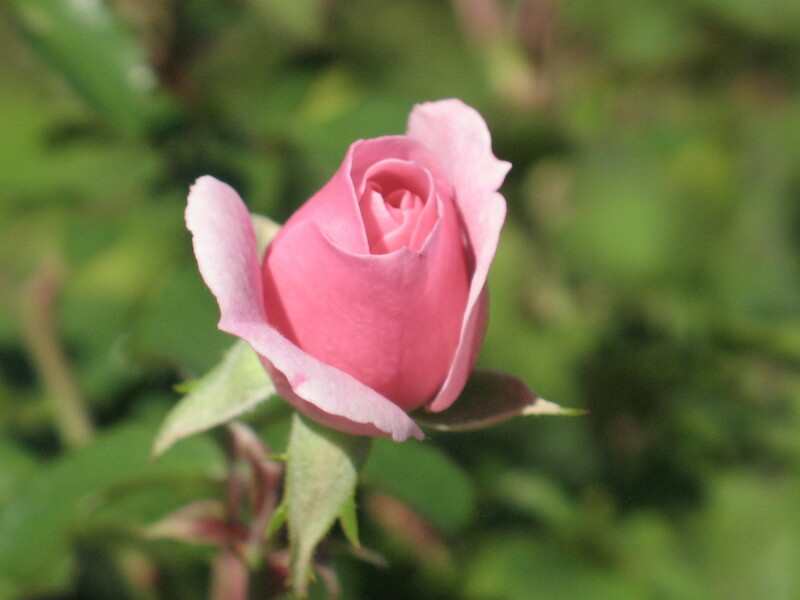 Floricanes are second-year canes and grayish-brown in color. Both types of canes will produce fruit, but when and how to prune the cane depends on the variety of raspberry plant. Depending on the type of raspberry plant and how it is pruned, the canes will bear fruit in the first year, the second year, or both. Just be sure that you know which type of raspberry bush you are trying to grow. For instance, our neighbors cut back all of their red raspberry canes in the spring and were disappointed that their plants never produced any fruit. After leaving many of the canes in the second year, however, they produced a nice crop of red raspberries. Summer red raspberries only produce fruit on the second-year canes (floricanes). During the first year, the cane grows foliage but does not produce any fruit. As the second-year canes grow raspberries for harvest, new first-year canes are sprouting in preparation for the following year. And the cycle continues. These bushes are pruned twice a year—first in the spring to remove the smaller and thinner canes, while leaving just the largest and most robust canes. Any canes sprouting between the rows are also removed. Cut back the very tall growing canes to reduce the weight on the top-heavy canes and to make it easier to harvest the ripe raspberries later in the summer. After the harvest in the fall, the canes that produced fruit are removed in the second pruning. Summer red raspberry varieties: Latham, Killarney, Taylor, and Newburgh. Everbearing red raspberries produce fruit on first-year canes near the tips that ripen in late summer. In the second year, the same canes produce fruits on the lower section of stems that ripen in mid-summer. Growers of everbearing red raspberries have a choice in pruning their plants: the canes can be pruned to produce fruit once a year or twice a year. Some growers prefer to cut back all of the everbearing canes in the early spring. Pruned in this manner, red raspberries will begin producing fruit in mid-summer and will continue to bear fruit for a month or more. 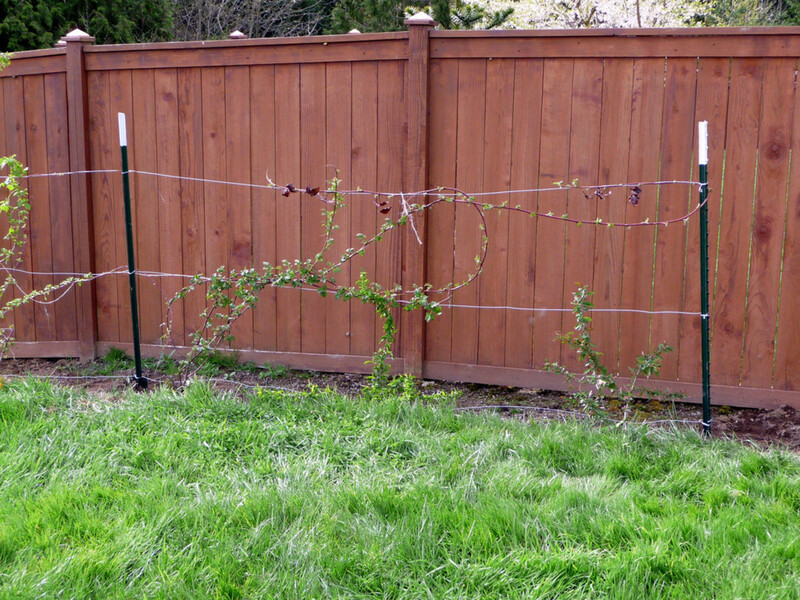 Everbearing raspberry canes can be pruned to produce fruit twice a year by using the same pruning method as outlined for the summer red raspberries. Pruned in this manner, the first crop ripens in late spring, and then the second crop is ready for harvest in the early fall. 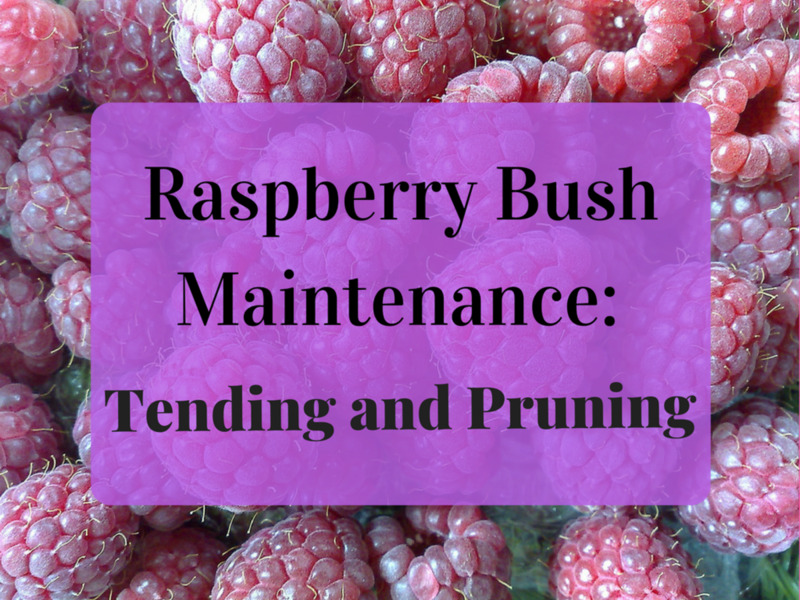 Since we have a mixture of summer and everbearing plants growing in our raspberry patch, this is how we prune both types of bushes. Everbearing red raspberry varieties: Heritage, Fall Red, Fall Gold, Caroline, and August Red. 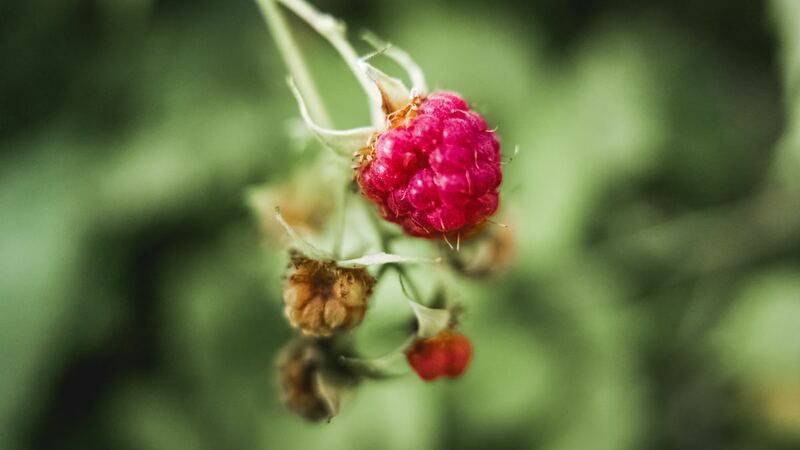 Do You Grow Raspberries or Other Fruits in Your Garden? I haven't tried to grow any types of fruit. Can you grow raspberries and blackberries on same trellis? 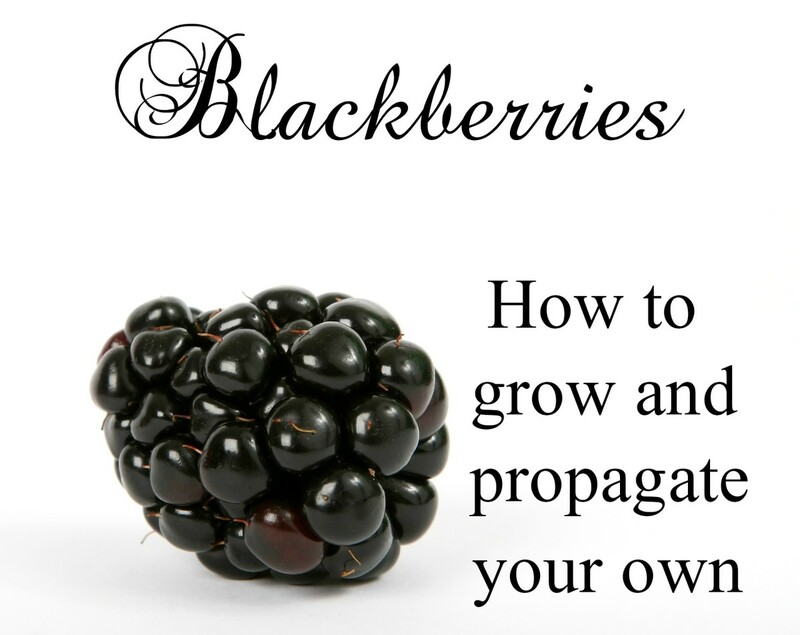 Yes, raspberries and blackberries can be grown successfully together. We have both raspberries and blackberries growing together in our berry patch, though we separate the plants by their pruning needs. Depending on the type of raspberry and blackberry plants you have and how they are pruned, the canes will bear fruit in the first year, the second year, or both. My grandmother used to have blackberries and raspberries on her farm when I was growing up. She would make preserves and cobblers when she was living. I've never had any that tasted as good since. Great information and tips! Blessed! I see you've made some changes since I was here, including your raspberry quiz! I have just started weeding out one raspberry patch but I am waiting for all the leaves to emerge before I take my snippers out to attack the dead raspberry branches. Pruning (or thinning) the raspberries is certainly a job that comes around every spring. Great tips! I love going out to my garden first thing in the morning and picking fresh raspberries as part of my breakfast. Very useful lens! Thanks for sharing - blessed by a SquidAngel! 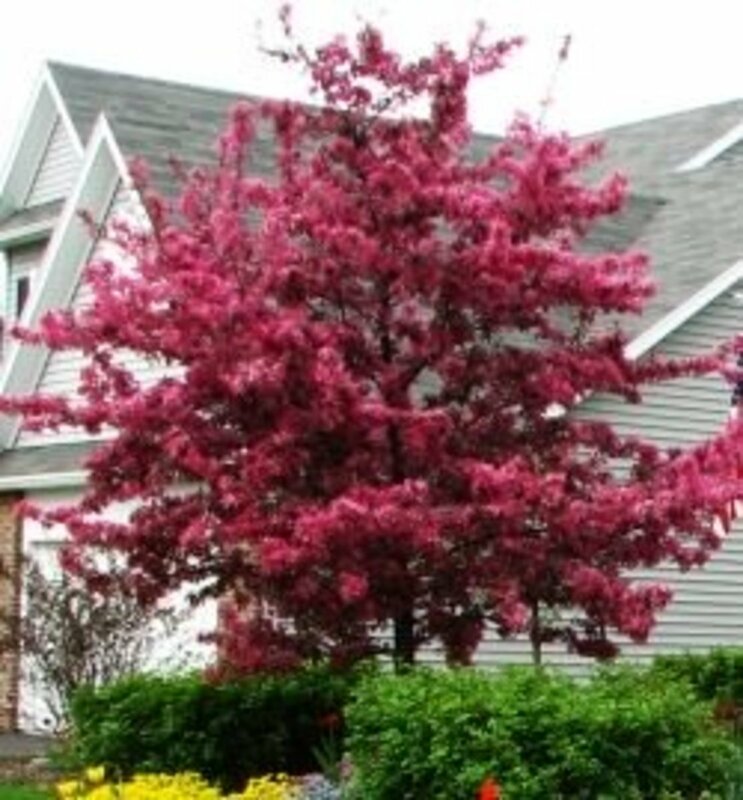 We have just about everything in our back yard, an apple tree, pear tree, two cherry trees, tons of raspberry bushes and a small garden section. It really is nice to know that the food coming from the backyard is completely organic. 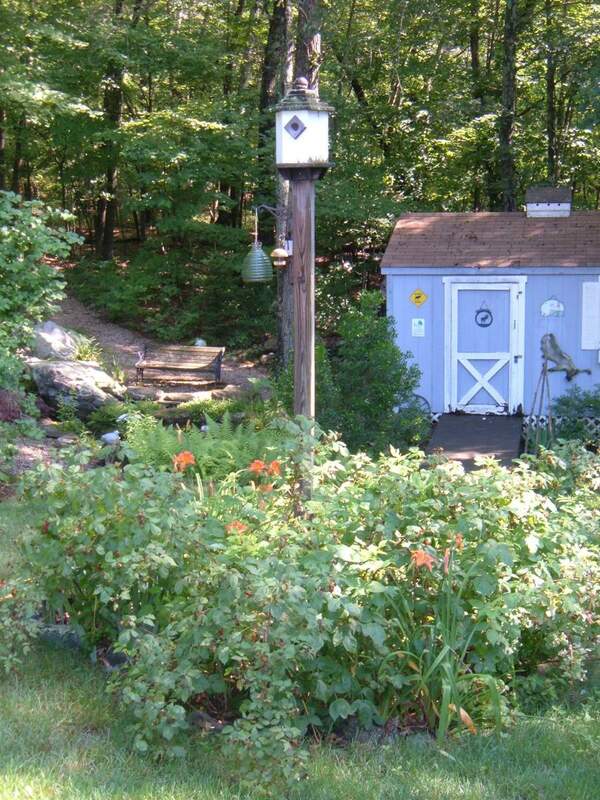 @Anthony Altorenna: Now that's a good neighbor...everbearing raspberries and black berries would be any kids dreams come true for sweet memories....adding a little fresh angel dust to encourage those plants along. @anonymous: Hi Tipi,Thank you for visiting! Our neighbor has a huge raspberry patch, and they gave us the shoots and canes to start our own patch. It's a mixture of everbearing raspberries and blackberries. Hopefully, our kids will have some of memories of their own! Well, I don't have a yard right now but you have me dreaming again here! You also got me thinking of when I was little. My aunt and uncle lived on the property next to us and had a big raspberry garden and we kids would go through the woods to their back yard to pick a few. My aunt used to tell how she would see our three tow heads coming up over this big rock and she'd let us get a few raspberries before popping out the door to say, "Hey kids, get out of the garden". It was like a a little game we played, they had us come and pick raspberries every year in little buckets....so, we weren't being too bad!Now this is wild! I mentioned dreaming in my comment and my security word is "dreaming", I'm looking over my shoulder! 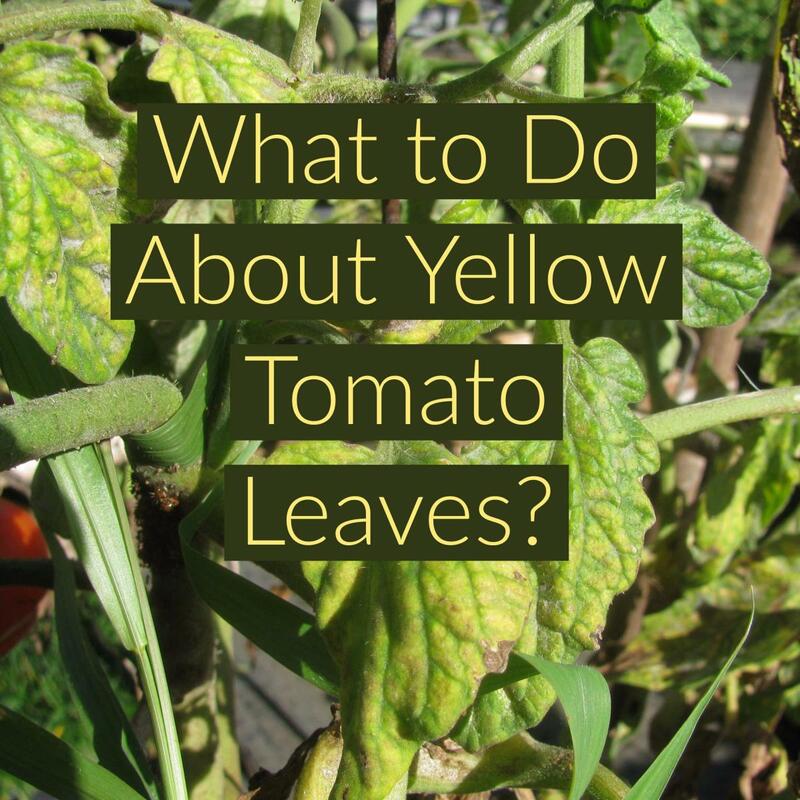 I'm curious if this same advice would apply to blackberry plants. Mine have gotten too tall and look like they are heading for the roof, so I did cut one back. This is only the 2nd year, so I have few berries.